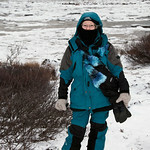 Terry Allen posts cultural, travel, adventure, editorial and wildlife images from around the world. Comments and critiques are welcomed. 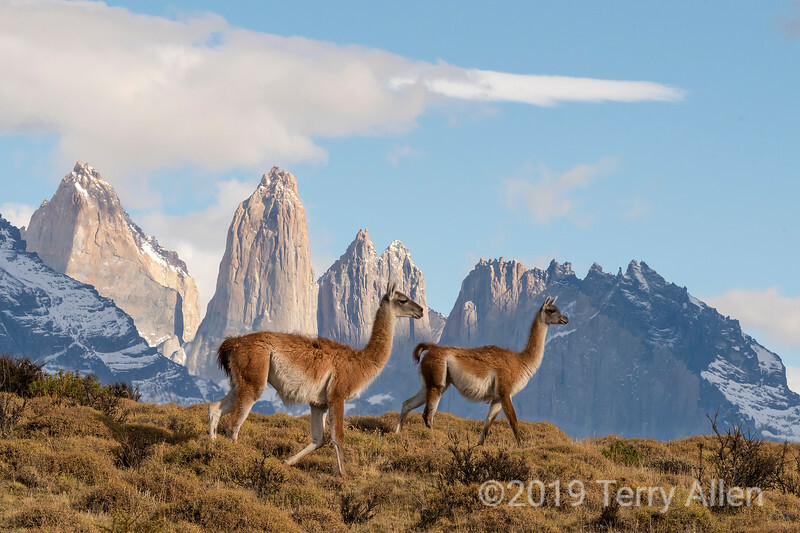 Terry Allen posts wildlife, remote travel and cultural photography from around the world. New galleries are continually being added as she catches up with her huge backlog.